bars, nutrition bars and improving the quality of certain candy options. experience are based on Raley’s commitment to customers. 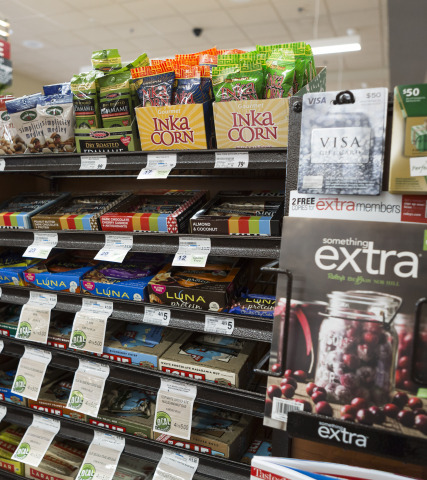 customers on how to make more informed decisions when purchasing food.